Given below is the list of top MBA Colleges in Delhi 2019 with ranking under CAT, MAT and CMAT. The national capital is a popular management study destination not only for residents but also for aspirants from all over India and outside the country. 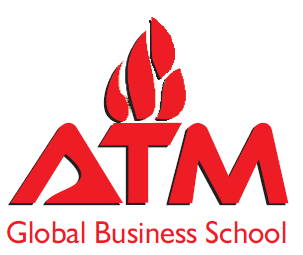 These colleges provide various post graduate programmes like Master of Business Management (MBA), Post Graduate Diploma in Management (PGDM), Post Graduate Programme in Management (PGPM) along with executive programmes for professionals. 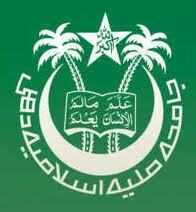 Admission to these colleges is done on the basis of score in various entrance exams. 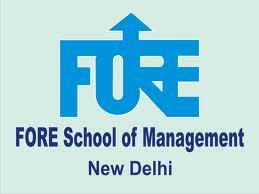 Below you will get to know the best MBA colleges in Delhi 2017 through CAT, CMAT and MAT exam with fee structure. Lal Bahadur Shastri Institute of Management is an educational institute for management and information technology that was set up in 1995 by Lal Bahadur Shastri Trust for Education and Research. Aegis Institute of Financial Markets is one of the pioneer institutes for financial education, which was founded by Aegis Group of Institutions. New Delhi Institute of Management, established in 1996, one of the best MBA institutes in Delhi is committed to impart the highest quality of education and exposure to help develop the next generation of business leaders with an international outlook and capability of adapting to change. 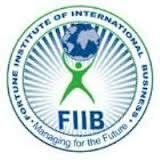 Since its commencement in 1995, Fortune Institute of International Business has emerged as a quality business education provider with a specialized focus in the domain of international business.